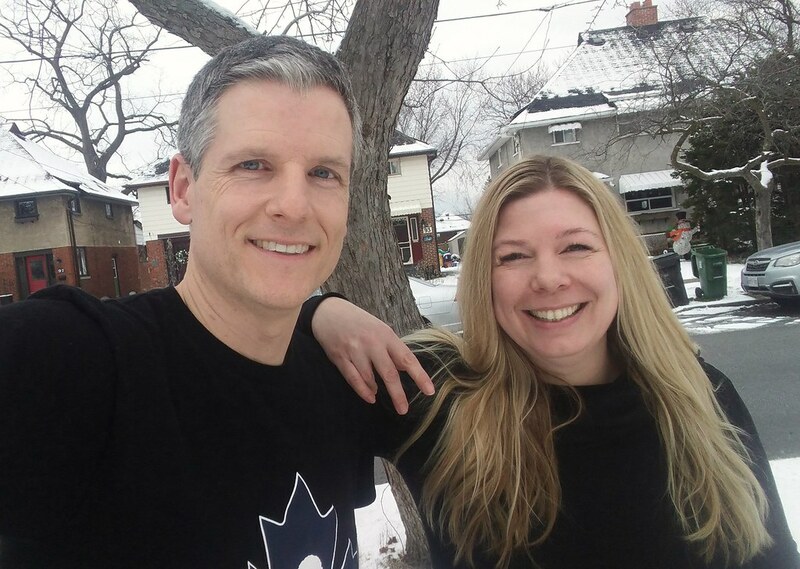 In this 418th episode, Mike chats with Fan 590 host Ashley Docking about her hall of fame collegiate career, her work on television and radio, the Gruber incident and diversity in Canadian sports media. This episode is exactly 1:35:59. 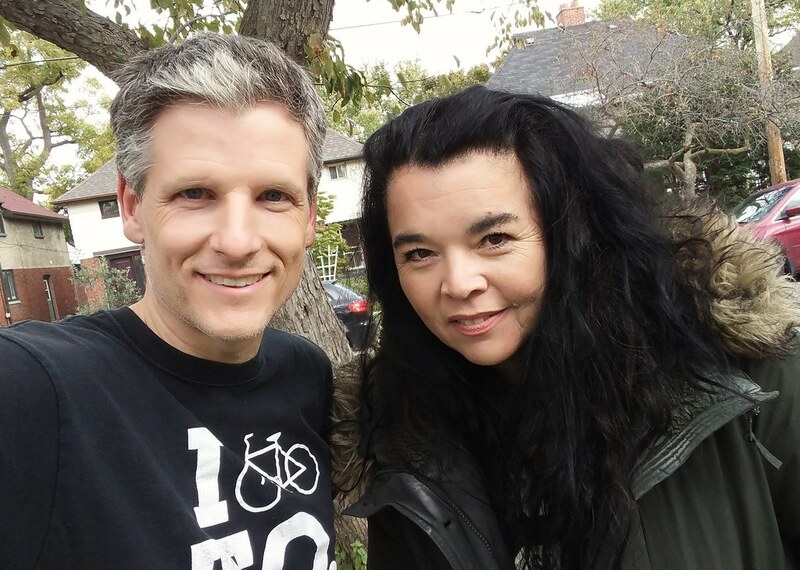 In this 417th episode, Mike chats with radio host Stacey Thompson about being the last voice on 1050 CHUM, working at Flow, The Move and Boom, whether the Breeze is coming and so much more. This episode is exactly 1:55:59. 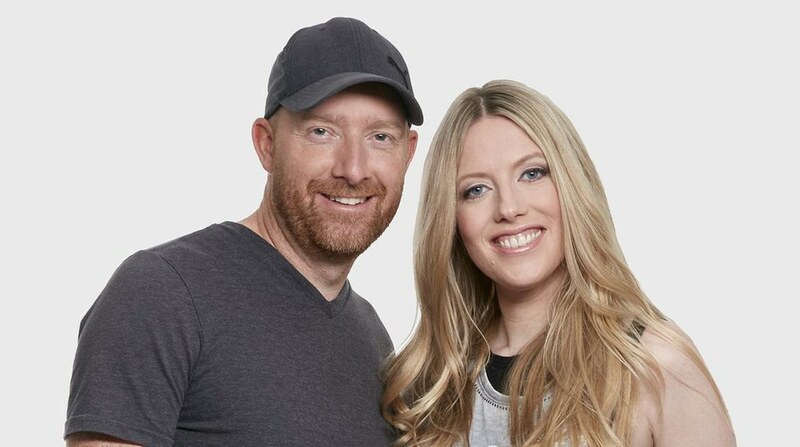 In a move that's surprising nobody, Virgin Radio 99.9 in Toronto has unveiled their new morning show. It's Adam Wylde and TJ O'Halloran. You may recall Tucker in the Morning was turfed back in November. That's when Scott Tucker, Maura Grierson, and Andy Wilson received the bad news that their services were no longer required at Bell-owned Virgin. Adam Wylde, you will recall, quit his gig at Rogers-owned KiSS 92.5 back in June. 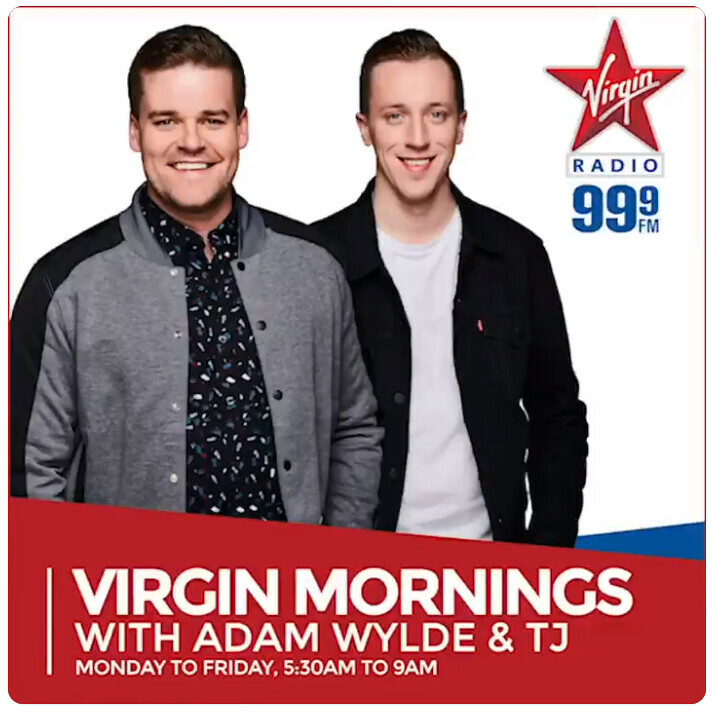 Virgin Mornings with Adam Wylde and TJ debuts tomorrow. Adam will be working down the hall from his mom who hosts the CHUM morning show with Jamar McNeil. Numeris has shared the Fall 2018 PPM Ratings for radio, but not with me. Sure, they share the overall A12+ with everyone, but that's pretty useless because radio stations target specific demographics and are judged by their success (or failure) in that demo. Slightly more useful are the numbers below shared by David Bray, President, Bray & Partners Communications. I found them via Broadcast Dialogue. 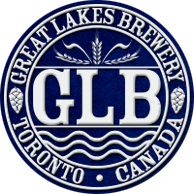 Here are the results for Toronto based on detail Numeris collected August 27 through November 25. The numbers are "% Share of Hours Tuned". Again, radio stations target specific demos and base their ad rates on how they fare with that demo. Still, we can make several reasonable assertions. 98.1 CHFI-FM appears to be the leader amongst women. 15.3 is a massive number. Boom 97.3 appears to be the leader amongst men. Funnily enough, CHFI is #2. Methinks they're having a ratings party at both Boom and CHFI this Friday. CBC Radio One is the most listened to station overall. I know that's true in my home. Not that this means CBC Radio One can increase their ad rates, because there are no ads on CBC Radio One. That gap between 102.1 The Edge and Indie88 is now razor thin. In fact, Indie88 beat 102.1 amongst men 25-54. I don't remember The Edge ever getting under a 2 share overall. Jewel 88.5 did better than that. Sports radio fans won't be surprised to see 590 soundly beating 1050. In M25-54, it's 590 3.7, 1050 1.4.
Notable dips: 1010 slipped with both men and women 25-54 and seems to have been caught by 640, Q107 continues its slide, VIrgin 99.9 suffered significant losses (which may help explain changes there), 680 News is down, and as mentioned, The Edge continues to lose listeners. Notable bumps: KISS 92.5 had a nice bump with the fellas, CBC Radio One, Boom, CHFI, and Indie, as mentioned, and Z103 had a nice book as well. There are big changes to 999 Virgin Radio's lineup, starting with Tucker In The Morning with Maura Grierson, and Andy Wilson. That show has been cancelled after 3.5 years. Tucker, you may recall, took over when Jay "Maddog" Michaels was dumped after nine years. Jay's a good example of how there are silver linings when such restructuring takes place, as he's now co-hosting the Newstalk 1010 afternoon drive show with Ryan Doyle. 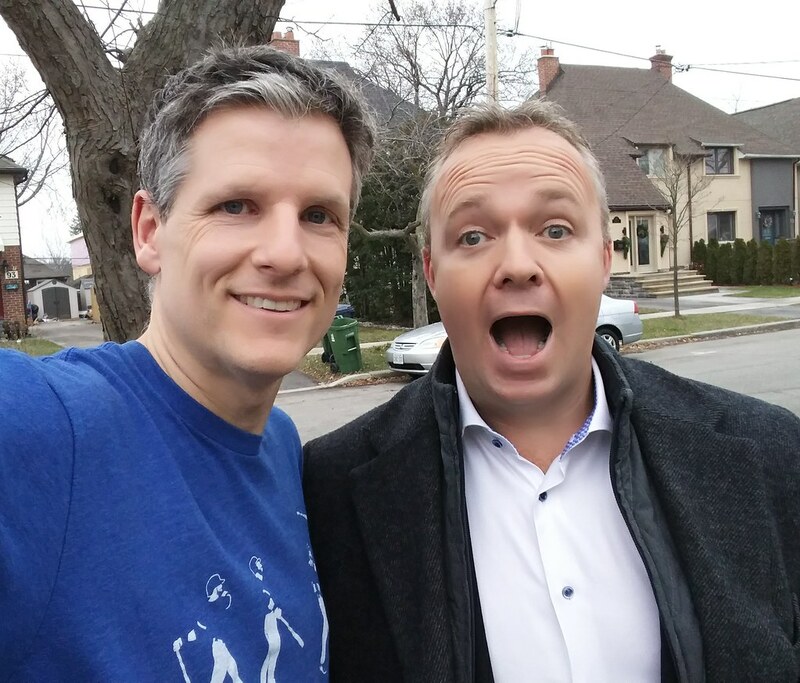 When Adam Wylde quit his gig at KiSS 92.5, I initially thought he might be heading to CHUM to join his mom, but quickly realized he was a much better fit at Virgin. This is just speculation on my part, but it's possible that's exactly what's happening here. In the meantime, the ever popular Virgin Radio Music will take you from 10pm to 9am when singularly-named Luke is on the air until singularly-named TJ takes over. TJ's just lucky TJ Connors left 97.7 HTZ-FM for Winnipeg so confusion could be minimized. Also let go during this overhaul is midday host Kella Duncan, Will Nash, and Tessa. Here's Tucker's comments from today about his firing, posted to his Instagram page. At 9:10am this morning I was told that my services were no longer required at 999 Virgin Radio. Shortly after @mauragrierson and @andywilson123 were also let go. This came as a surprise as our show was out performing the rest of the station for the better part of the last 2 Year’s and held the #1 position in our demo for the last 12 months. Honestly, I have never seen a company blow up a show that got along so well and had the track record we had. I wish I could tell you why but they never give you the details when they are stripping you of your key card and walking you out the door. Obviously I’m a mix of pissed off and sad. The one thing I will say is that I was lucky to have had the chance to work with Maura, Wilson and Robyn! 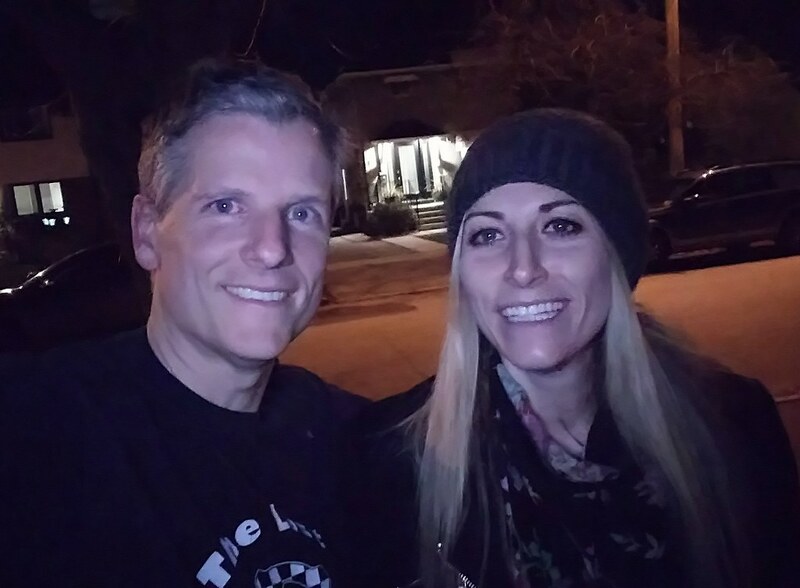 We had a great time on and off the air. 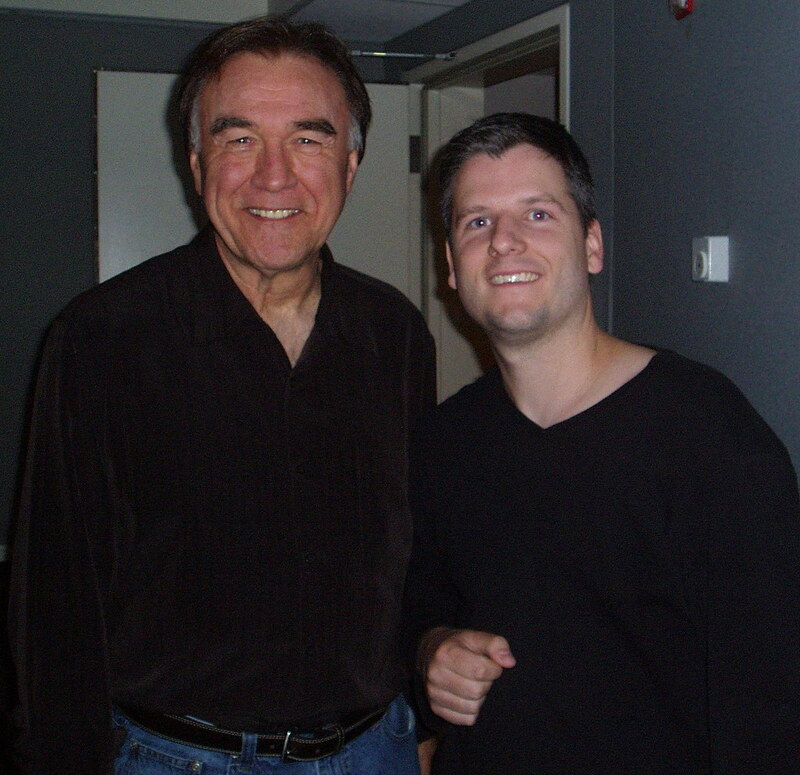 Right on the heels of Roger Ashby's announcement that his last day at CHUM would be December 5th, Rick Hodge has announced his last broadcast at 105.7 EZ Rock will be this Friday, November 2. That's right, he's retiring from 105.7 EZ ROCK’s morning show following six years with the station and 45 years on the air, and it's happening in two days. I have a lot of time for Rick Hodge. Following an eternity doing mornings on 104.5 CHUM-FM with Roger Ashby and Marilyn Denis, Rick left CHUM to become a part of 97.3 EZ Rock's Toronto morning team. I once sat in on a show and great controversy ensued. All's well that ends well, and I ended up working with Rick Hodge, attempting to teach him social media and helping him blog. 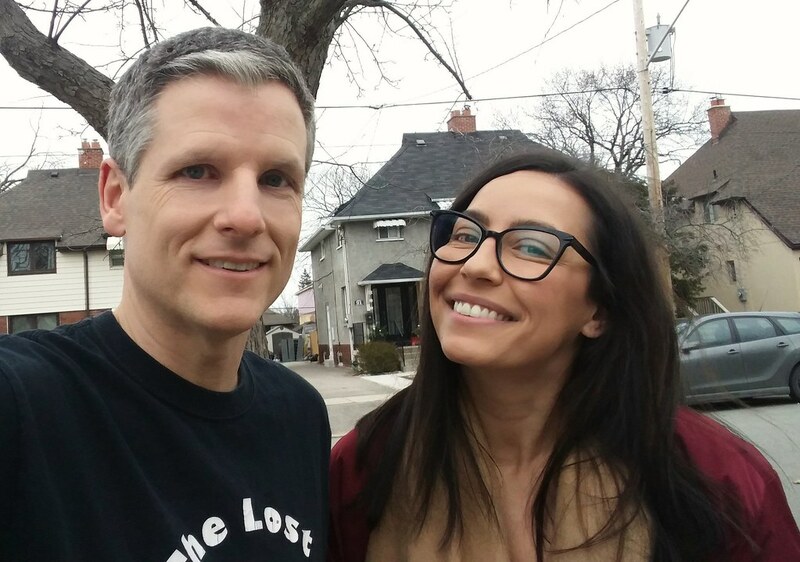 Here's an interview I conducted with him in which he reveals the truth about why he left CHUM-FM and here's our deep dive when he visited for episode 116 of Toronto Mike'd. Rick's a gem. Congrats Rick, and let me know when you're ready to come back and kick out the jams with me.